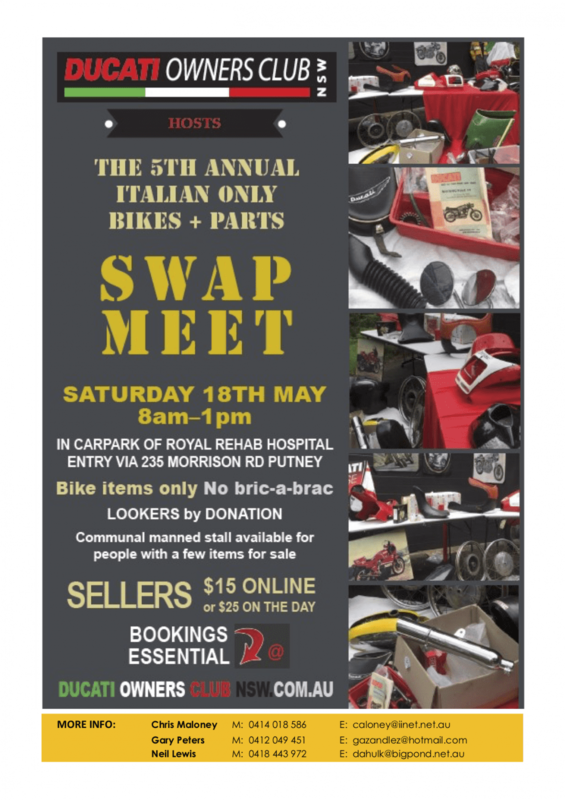 Throw a leg over and come out and join us. 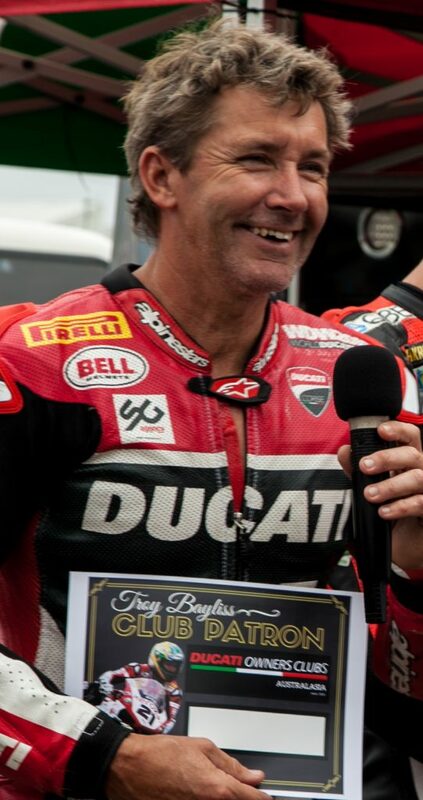 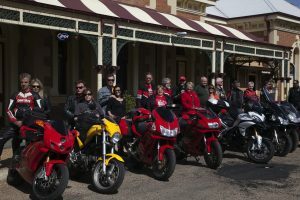 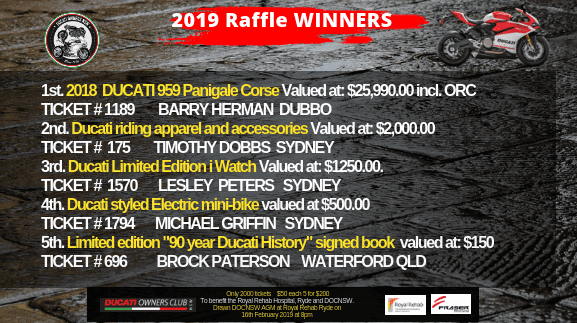 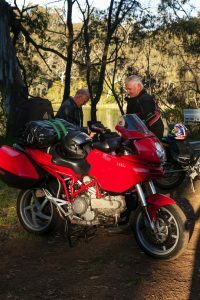 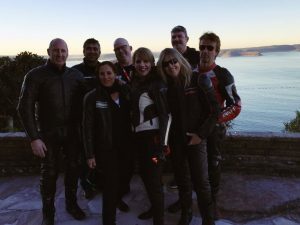 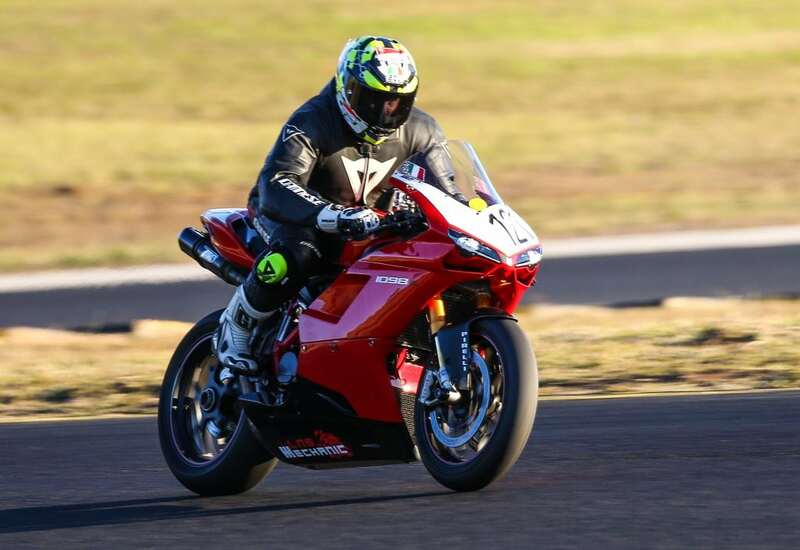 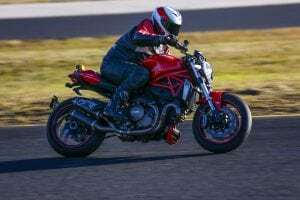 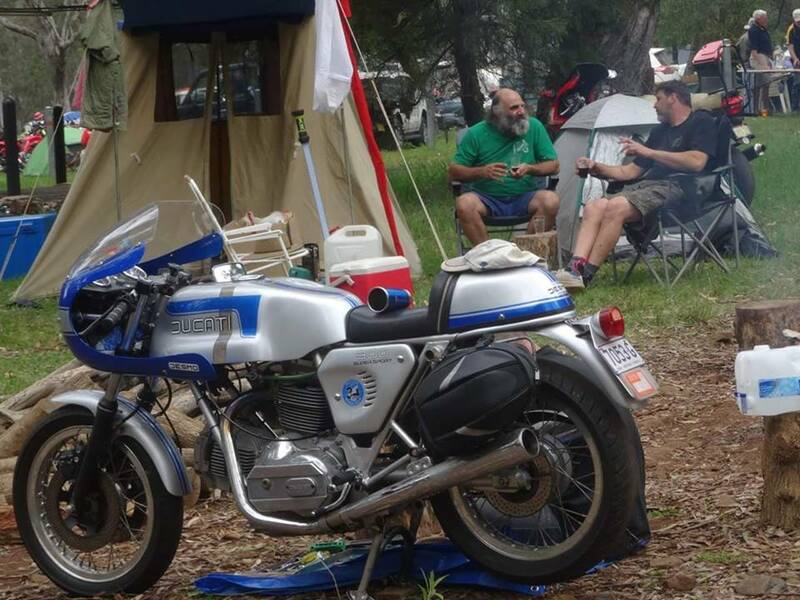 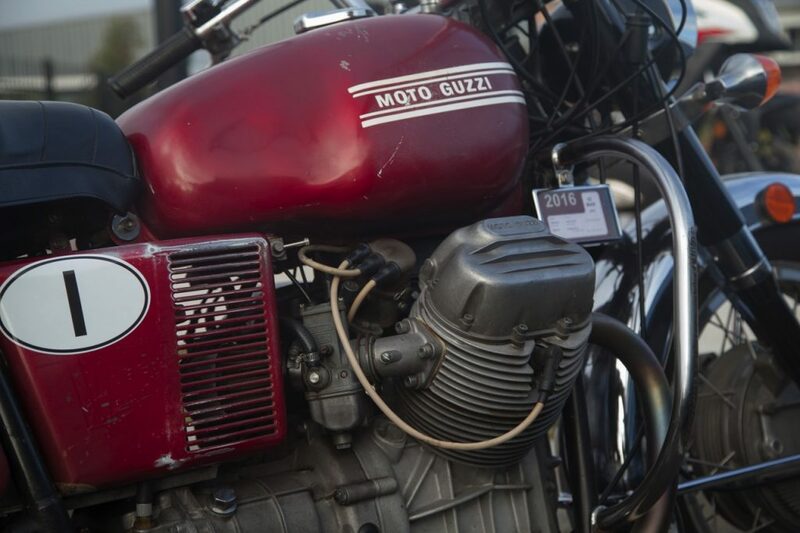 The Ducati Owners Club of New South Wales was founded in 1976 by a small group of passionate Ducati owners with a desire to share their love of Italian motorcycles. 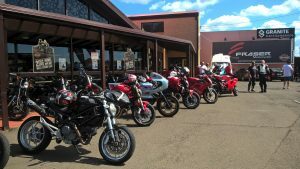 Today the club has over 600 members who share the same Ducati passion. 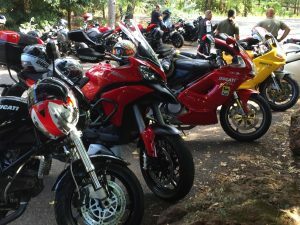 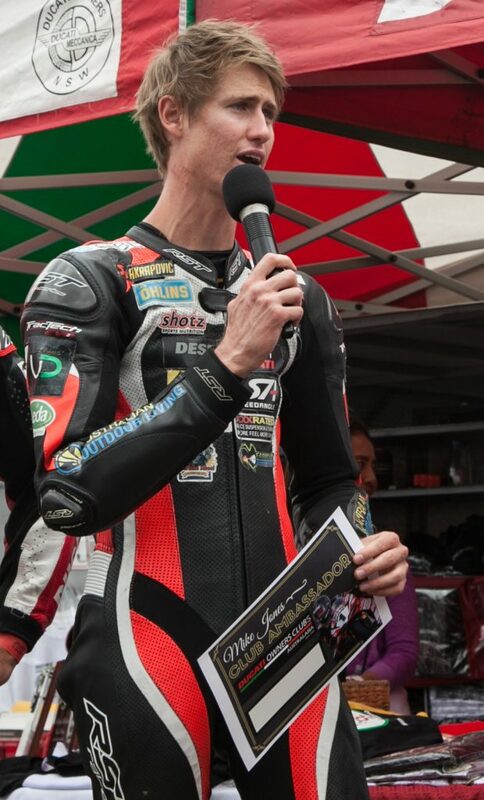 The aim of the Club is to promote and encourage everything the great sport of motorcycling offers. 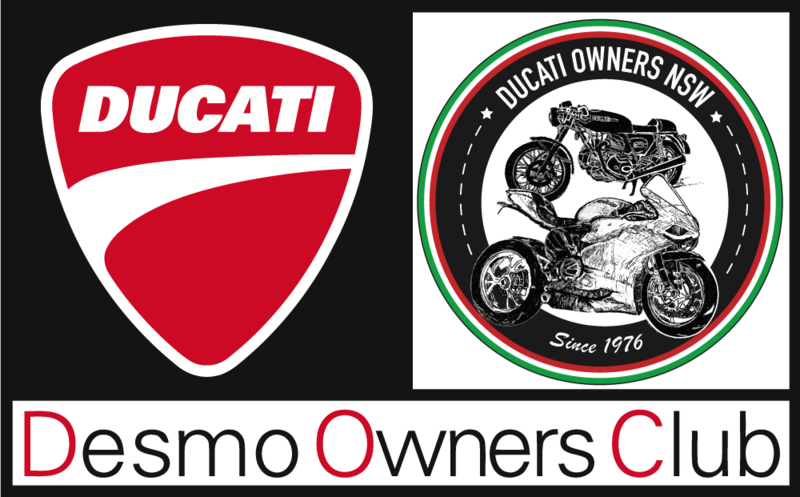 The wealth of knowledge and experience within the Ducati Owners Club spills over to benefit all members. 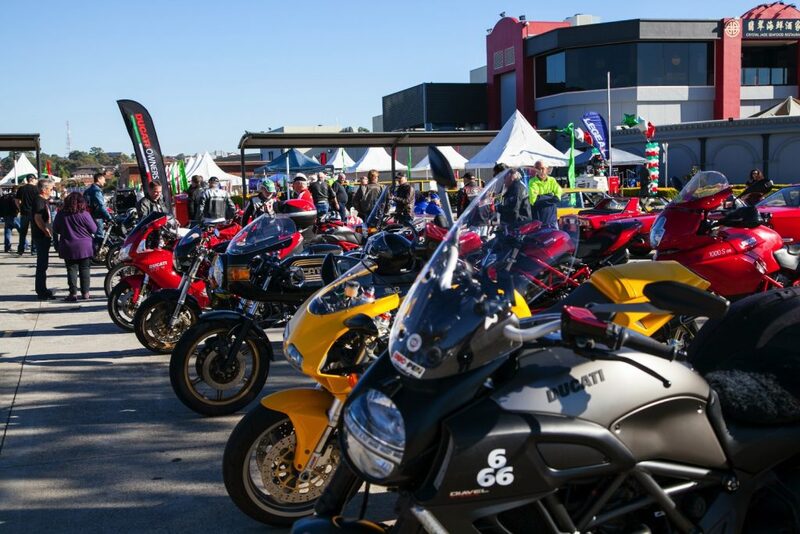 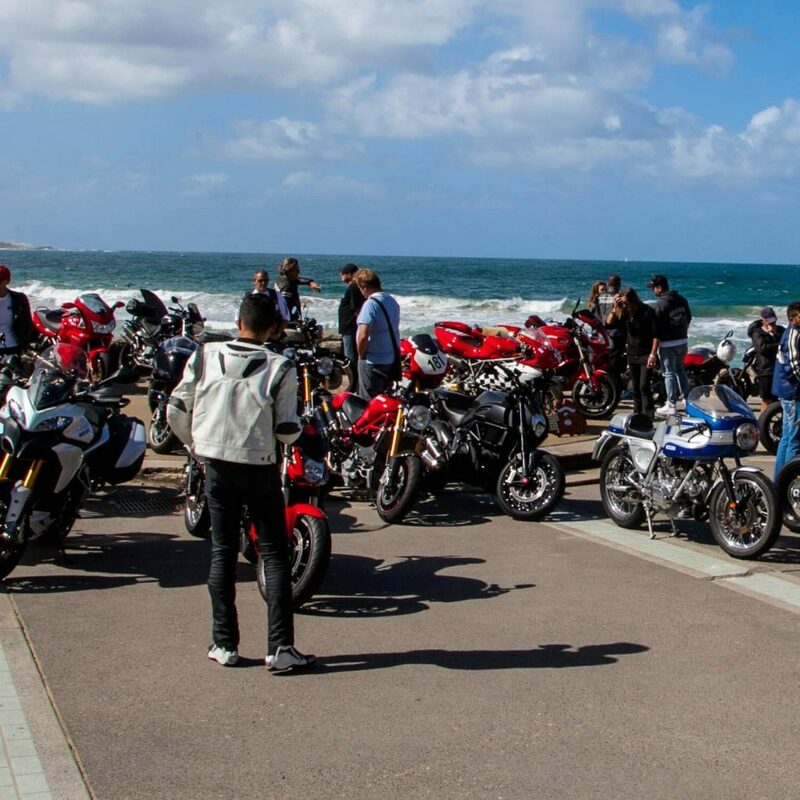 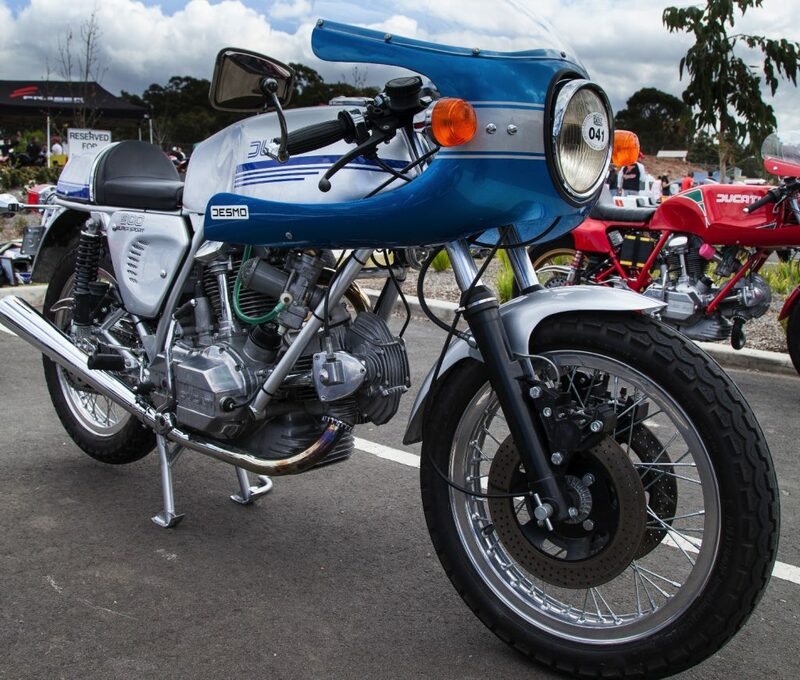 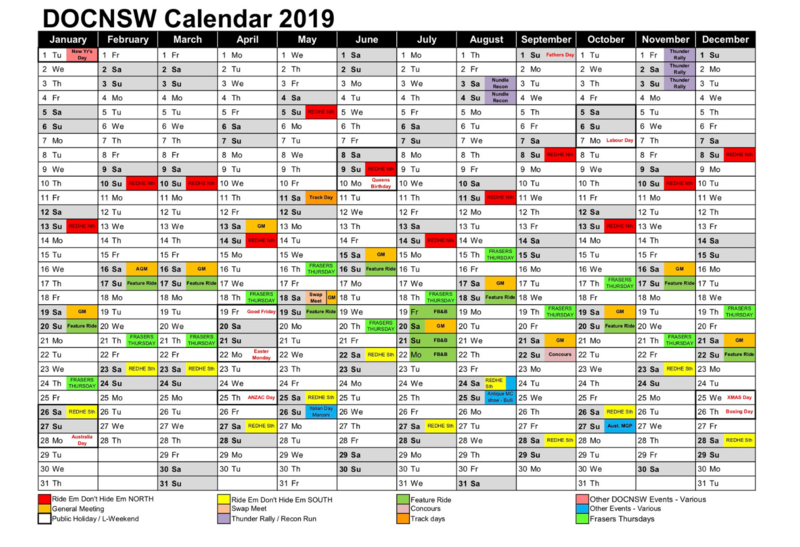 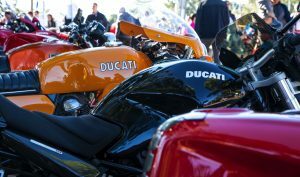 Information about bikes is freely shared, regular club rides are organised, social get-togethers, concours fundraising events and a vast array of Ducati related activities all feature in our colourful events calendar. 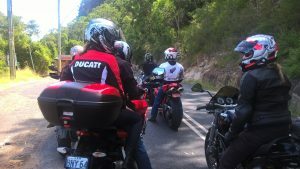 A strong social platform exists where our members who come from all walks of life enjoy a rich comradery through their love of all things Ducati.